Samra is RAHMA Mercy Clinic's Physician Coordinator. He is originally from Syria but grew up in South Florida. He is currently a fourth-year Microbiology and Cell Science student at the University of Florida. He is dedicated to upholding the standard of care which the RAHMA Mercy Clinic provides for our community. Hashimi is a fourth-year Biology major on the pre-medicine track. He's an avid fan of basketball and all types of food, especially sushi. He looks forward to making your time as a volunteer at RAHMA Mercy Clinic as enjoyable as it was for him! Ali is RAHMA Clinic's outreach coordinator! She is a second-year Biochemistry masters student and has a passion for serving her local community. She hopes to make your experience at RAHMA Mercy Clinic as friendly and enjoyable as possible. Khokar is currently a third-year Applied Physiology and Kinesiology major with a minor in Health Disparities. Daniel was first introduced to RAHMA clinic as a 16-year-old junior in high school through his older cousin. As a first-year student, he learned about the many issues and struggles within the health care system through his health disparities courses. Daniel feels that being a coordinator at RAHMA is a great opportunity to not just provide, but improve health care throughout Alachua County. 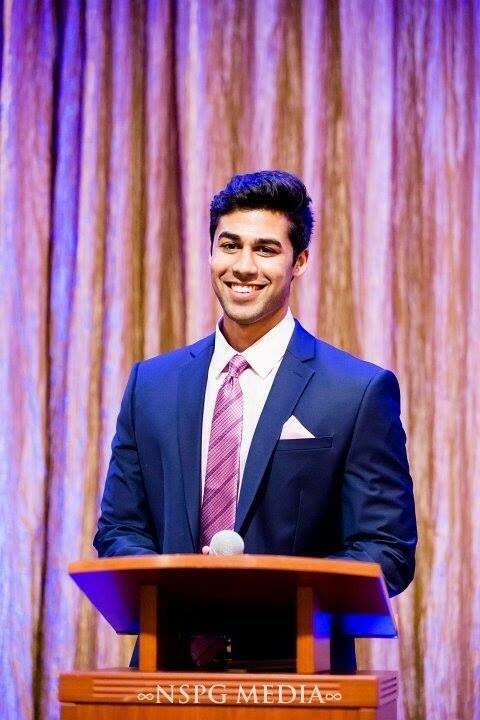 Mohamed is currently a second-year Applied Physiology and Kinesiology major at the University of Florida. He joined RAHMA Mercy Clinic this summer as a coordinator and is also an active member of Project Downtown Gainesville. His passion and drive to cure and assist his community has geared him towards researching autoimmune diseases. Ali aspires to become a physician and foster the health of his own patients someday.